Charm and Character fill every room! Many updates throughout this home within the past 10 years! 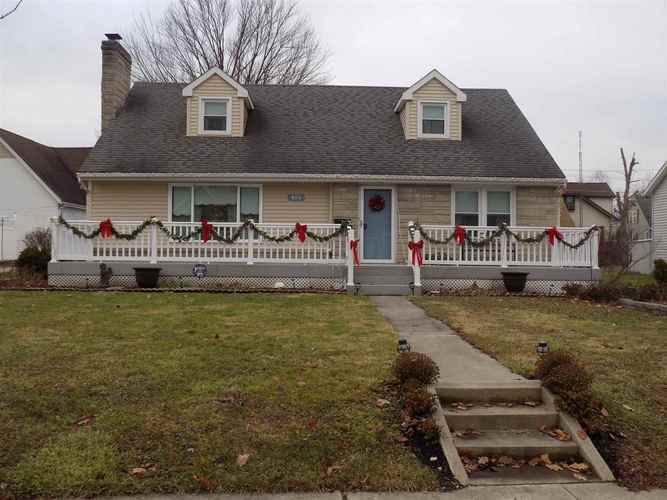 Updates include roof, siding, furnace front porch, windows, flooring, finished basement, enclosed sunroom and more! Directions:North 2nd street just north of Marshall Street.